I often peruse conventional online stores, such as Revolve and Nordstrom, when looking for clothes and shoes. Recently, I've noticed a trend occurring- the green beauty industry is making its debut in the conventional world, in a real way! Although, I have come to love and trust a lot of the small and privately owned online stores that carry the healthiest and highly coveted green beauty brands that I own and love today, I feel excited that the green beauty space is expanding. It's a niche that for a long time, the big companies had no desire to be apart of. Apparently, the call for higher quality and standards has caught the attention of these big stores and they are answering in an impactful way! Check out these six conventional stores that now carry green beauty and wellness products, as well as the products I actually love that can be found from each store and learn what perks there are to ordering from these big companies. If you know me, you know Revolve is my jam. About 90% of my purchases are from Revolve. One of the reasons being that I almost always receive my order the next day (talk about instant gratification from online shopping). They recently added a beauty category to their site, which started with conventional brands. When I started seeing green beauty brands such as 100% Pure and Kosas pop up in their new arrivals I was thrilled! In addition to their speedy shipping, there is a code floating around in cyber space that allows you to save 10% off items (as long as they're not new arrivals, code is tulip) and can be applied to these green beauty items. Lastly, the shipping is free; so, it definitely saves you some bucks there. The one downside if you do order from Revolve, is that the beauty items are not able to be returned if opened. So, keep that in mind if you're unsure about a product. Two items that are in my everyday routine and can be found on Revolve are the Lustrous "Glow" bronzer by Kjaer Weis and Magic Luminizer by RMS Beauty. Both are highly coveted and must-haves in my book! Nordstrom has the most stellar return and exchange policy, even on their beauty and home products! So, if you are unsure about an item and Nordstrom carries it, you can try it risk free. The returns and exchanges are also free to do! Two products that I love and are available online at Nordstrom are the Plume Nourish & Define Brow Pomade along with the Voluspa range of candles (made with coconut wax, a cotton wick and essential oil blends). You will also find amazing clean brands like Tata Harper, Indie Lee, The Beauty Chef and Kypris Beauty all at Nordstrom! 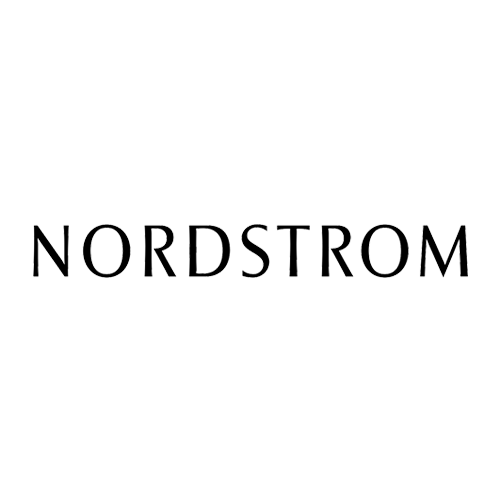 If you have a Nordstrom card, there are added benefits as you will accumulate points and discounts when shopping for your green beauty needs at Nordstrom. This online store has the coolest product range! The shipping and returns are free, making it again another risk free option. I purchase my vegan protein powder that is originally made and sold in Australia from this site, The Super Elixir Nourishing Protein. I also have and love the 8-Free nail polish by Smith & Cult; Regret The Moon is one of my favorites! The 8-Free formula is formulated without Dibutyl Phthalate, Toluene, Formaldehyde, Formaldehyde Resin, Camphor, Xylene, Ethyl Tosylamide or Triphenyl Phosphate. I was so pleasantly surprised to see that Neiman Marcus has an actual Natural Wellness & Clean Beauty shop devoted to these non-toxic, green beauty brands online! We are moving in the right direction as a society and I am so happy for the success of these green beauty brands! You can now find one of my all-time favorite highlighting quads by RMS Beauty at Neiman. I use the quad pretty much everyday and can't rave about it enough. I have the Glow Creme Pigment Blush by Ritual de Fille in the color Spellbound, and love it for the summer time. It gives this beautiful bronzy glow to the cheeks! The site also carries wellness brands such as Vital Proteins and WelleCo. I think I may have some shopping to do at Neiman! Target is one place that you can pretty much buy everything you need, from toilet paper to makeup to food! There are a few options that are natural and safe that you can find at Target! One natural brand that is online and in the store is Honest Beauty! I really like their Makeup Remover Wipes and their Truly Kissable Lip Crayon in the color Honey. Also, online at Target you can get my favorite liquid eyeliner by W3LL PEOPLE. This liner stays put once applied and is extremely pigmented! I used to be a Sephora loyalist! I always had points because I bought pretty much all of my makeup and skincare from there. Once I converted to green beauty exclusively I didn't have a need to shop in Sephora, until recently that is! They too have jumped on the band wagon, adding more and more green beauty brands to their line up. 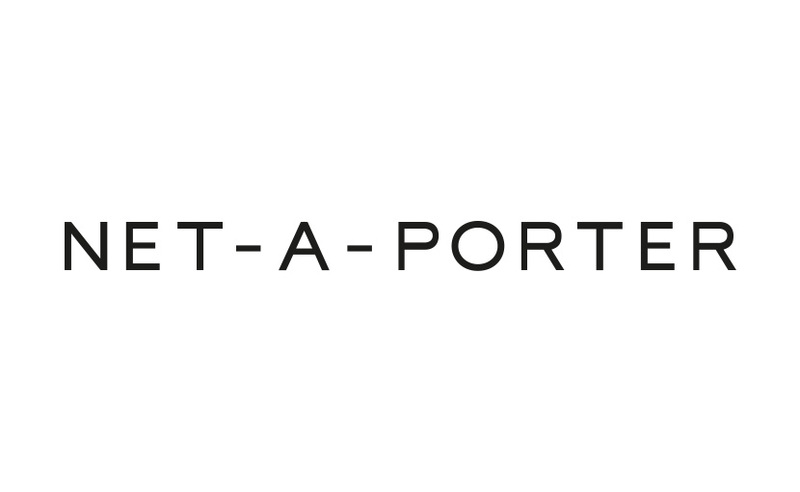 A few perks worth mentioning when you purchase at Sephora is that you accumulate points with each purchase that eventually get you a free gift. There are also promo codes offered during certain times throughout the year that save you money and they offer returns and exchanges on opened products. One product that can be found on Sephora's website that I enjoy mixing into my smoothies is the Moon Juice Brain Dust. One of my most used and loved lipsticks is by Ilia, called the Tinted Lip Conditioner SPF 15. I have the colors Darlin' and Bombora; they are perfect for summer because they contain a SPF of 15. They feel hydrating and comfortable on the lips, and give the most full and pouty look! I love the formulation and shades and again, if you don't, you can just return them. I hope you see a beloved brand or one that you have been curious to try out above! If you were surprised by any of the stores that made it onto this list, let me know which one(s). Slowly, but surely, the accessibility to more green beauty options is rising. I am so happy to see these well-known stores embracing the shift to cleaner beauty and wellness and I hope that the market continues to grow.